Ste že videli najnovejši AERO oglas? 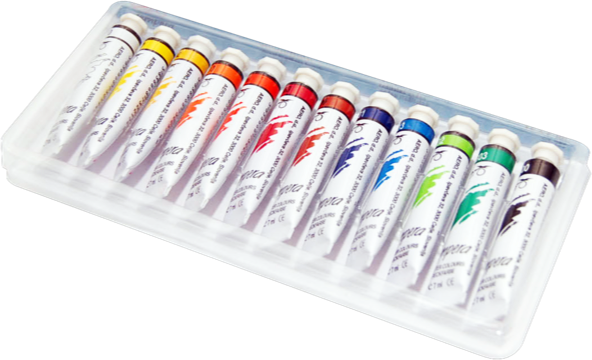 The original tempera that is known for quality, ultimate opacity and special long perfected recipe. All temperas are available in diferent packings and sets for everyday use. A wide range of 20 bright colors are available. AERO Tempera Paint coverage on most non-greasy absorbent surfaces including colored construction and drawing papers, cardboard tubes and boxes, plaster cloth and papier-mâché.